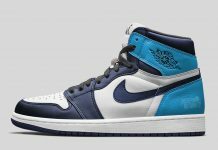 Following the several Air Jordan 1 Retro High OG releases, Jordan Brand sets to expand their Air Jordan 1 Mid line up with new color ways. 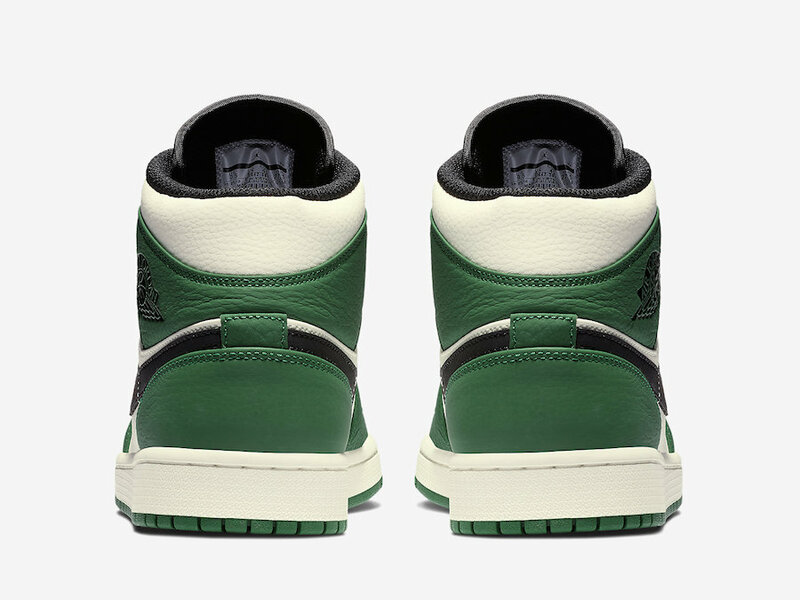 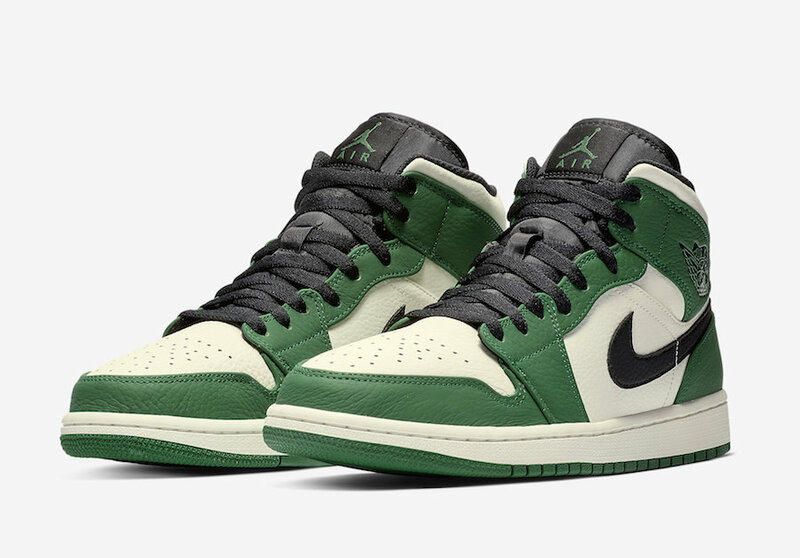 Featuring a Pine Green and Sail premium leather upper, this Air Jordan 1 Mid resembles the “Pine Green” AJ1 OG High without the Black and White leather detailing. 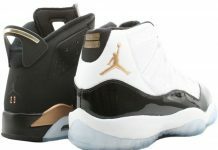 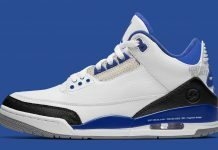 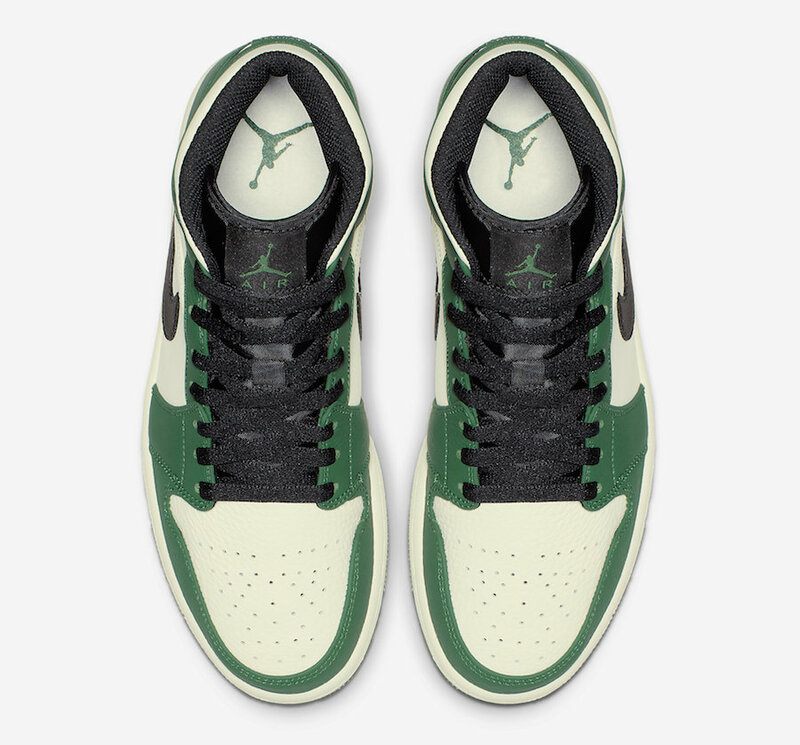 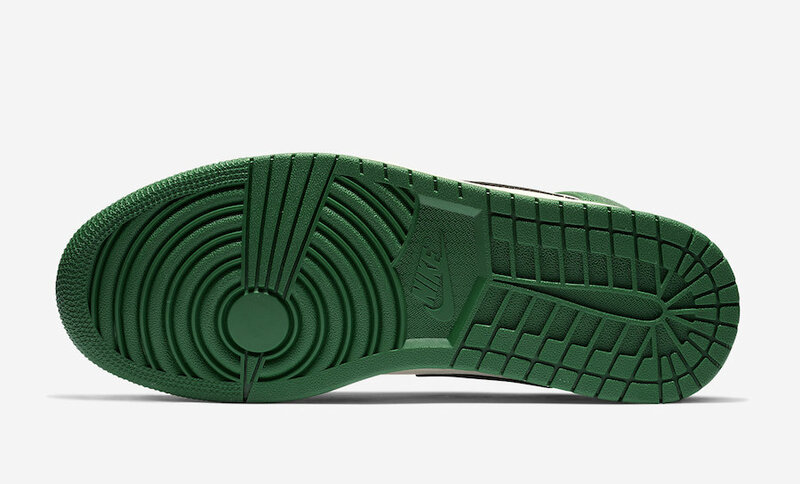 Finishing this silhouette is its Black Swoosh on the side and matching Sail midsole atop a Pine Green rubber outsole. 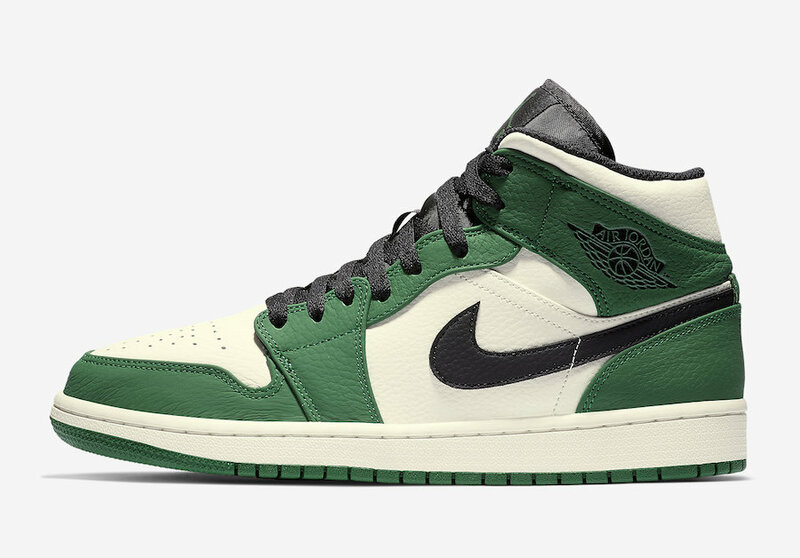 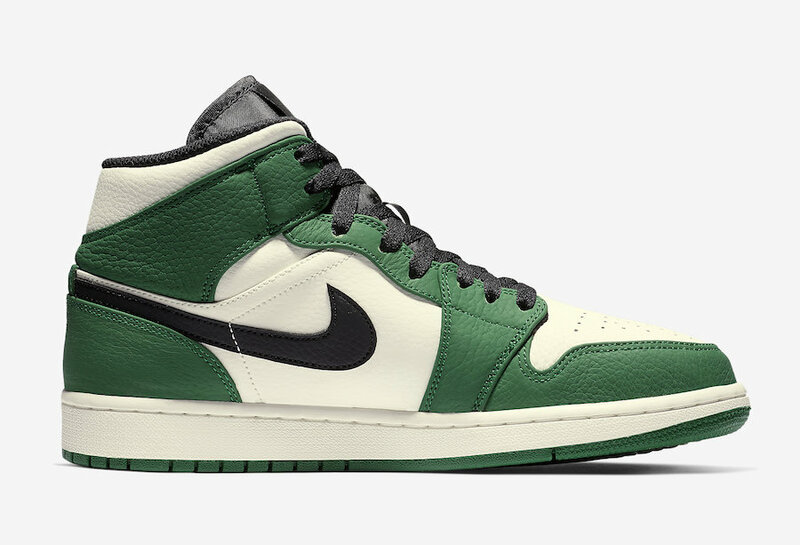 The Air Jordan 1 Mid SE “Pine Green” is set to release in December at select Jordan Brand retailers and Nike.com with the retail price tag of $110 USD.